Aagoo Records has announced the release of ‘Solitary Universe’ by Eraldo Bernocchi and Japanese ambient guitar player Chihei Hatakeyama, which includes a photo book and full length CD. Five gorgeous, stretched out compositions will make you feel like you’re trying to catch smoke or watching fog swirl then disappear across a body of water. The recording is just two treated guitars, and will be coupled with a photo book by visual artist and graphic designer Petulia Mattioli together with Yasushi Miura, a Japanese musician and photographer whose work is based on the concept of using easily available tools, like a Nintendo DS, an iPhone, or freeware programs, for instance. 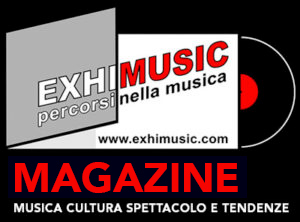 Eraldo Bernocchi is an Italian composer, producer, record label owner and guitarist. He started his career in the late ‘70s as a guitarist in punk bands, and in the mid ‘80s Eraldo co-founded the conceptual audio project Sigillum-S (with Paolo Bandera and Luca di Giorgio), which grew into a highly acclaimed international cult act. In the ‘90s, together with his wife Petulia Mattioli, Eraldo established Verba Corrige Productionsand has collaborated with numerous artists ,including Robin Guthrie, Harold Budd, Mick Harris (SIMM, Black Engine), Bill Laswell (Somma, Charged, Ashes, and numerous others), Nils Petter Molvaer, Russell Mills, Toshinori Kondo (Charged), Raiz, Almamegretta, Spectre, Sensational, DJ Disk, Professor Shebab, Thomas Fehlmann, Zu (as Black Engine), DJ Olive, Markus Stockhausen, Giovanni Lindo Ferretti (as producer and author), Colin Edwin and Balazs Pandi, among many others. Eraldo is also known for playing and organizing several special events for H.H. The Dalai Lama in Italy. In 2008, Eraldo founded RareNoise Records based in London, where he currently lives. Chihei Hatakeyama is a sound artist and musician who lives in the outskirts of Tokyo. He has performed for years under his given name, and also as one half of the electroacoustic duo Opitope, along with Tomoyoshi Date. He has released records on Kranky, Room 40, Under The Spire, Hibernate Records, Magic Book Records, Home Normal, Own Records, and Spekk (as Opitope). Petulia Mattioli is a London-based polyhedric visual artist working with video, digital photography, graphics, installations, and live multi/visions. She has shown at Palazzo delle Papesse Contemporary Art Center (Siena, Italy), Berliner Kunstsalon (Berlin), SeeMe Exhibition Space (New York), Palazzo Ducale (Genoa), and Galleria Giulia Contemporary Art Gallery (Rome), among others. She has designed albums for such labels as Subrosa, Shitkatapult, Universal, BMG, RareNoise Records, Palm Pictures, and many more. 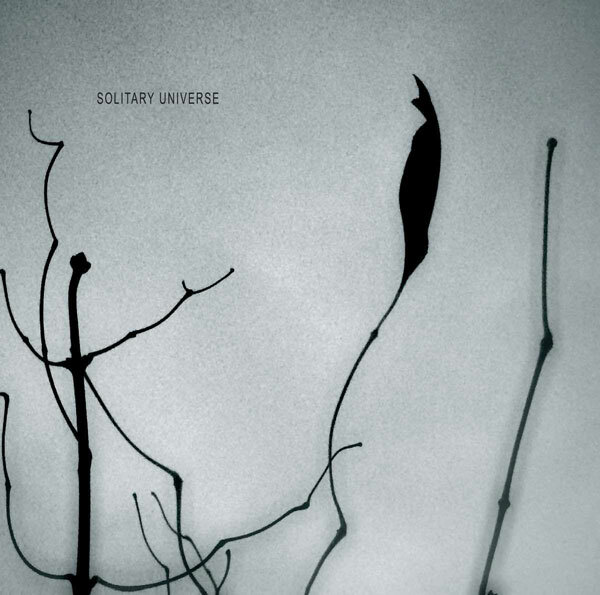 ‘Solitary Universe’ will be released via Aagoo Records on February 2 as a CD and booklet combo. It can already be ordered via Bandcamp.